Over the last 25 years we have seen a proliferation of added value services provided by product companies as they sought to differentiate their customer offer. Everyone these days provides home delivery even for relatively low-value items – inspired by Amazon. The supermarkets, with their home delivery option, are now competing by narrowing the delivery window so that as consumers we do not have to wait at home for hours. Halfords the motoring, cycling, camping, retailer will now fit new windscreen wipers for us rather than leaving us to scramble around in the rain. Dixons (now Carphone Dixons) will provide the technology support to install our new TV and computer systems. So competing by providing additional services has become the norm. There is, however, a new breed of company that has come along in the last decade that has moved into the world of experience in order to create competitive advantage. One such company is Ikea. 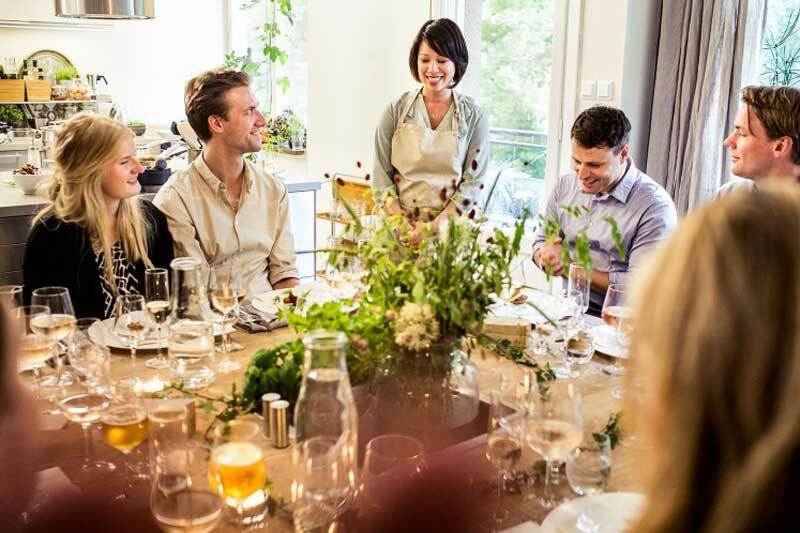 This week it was reported that Ikea was opening a pop-up supper club in Shoreditch, east London in which some lucky people will get the chance to prepare dinner for up to 20 friends – all food, drink and staff provided courtesy of Ikea. Two years ago in celebration of the opening of a new Ikea store in Clermont-Ferrand, France, the furniture store erected a 30-foot high rock and furniture and climbing wall in the middle of town. The interactive wall was made from real Ikea furniture and professional climbers were available to help those who fancied trying their hand as climbers. So, why pop-up restaurants and a climbing wall? Here’s why. Ikea has a fundamental belief that by connecting customers to the experience of building (many of their products are self-assembled) and using their products they create a more intense, more emotional, connection. This belief underpins the layout of their stores. The unique one-way shop floor layout of Ikea forces you to walk through every single display room – living room, dining room, kitchen, study, bedrooms, bathrooms. By design, they encourage us to look at and experiment with ideas about how we furnish and decorate our homes. They encourage us to move furniture around and ‘play’ with different combinations; to try out the products and in the process, they stimulate us to buy. The Ikea store layout is very much by design, not by accident. In my next article, I will say more about Ikea including the ‘science’ behind the layout of their stores and why many of us who vowed we would never go back, find ourselves visiting again and shopping on-line.